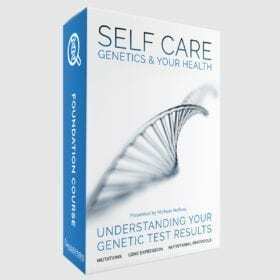 This excellent 4.5 hour video presentation on gut health is ideal for anyone who is genuinely interested in understanding the causes of major gut-related issues. 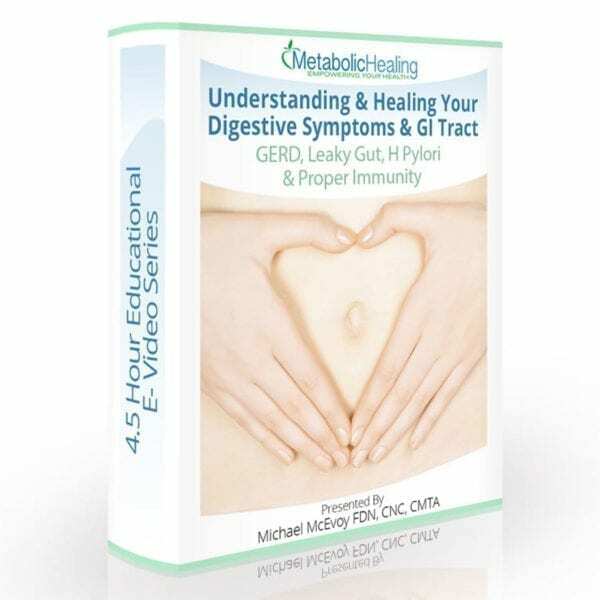 It is also ideal for those wishing to understand how to begin the process of gut healing through the use of nutritional therapies. 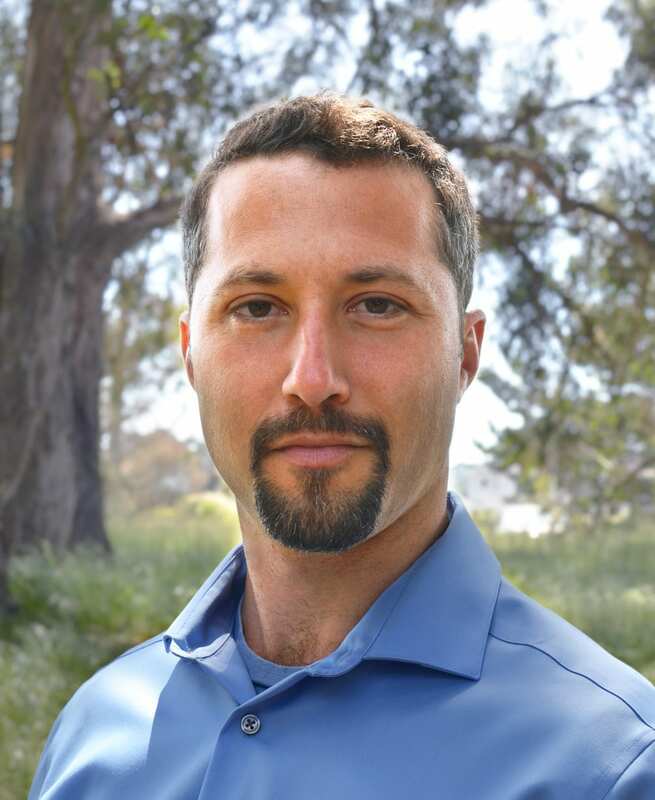 This information-charged presentation will empower you to get to the root of your gut issues, and will organically guide you towards developing a course of action for the serious gut healing that you seek. 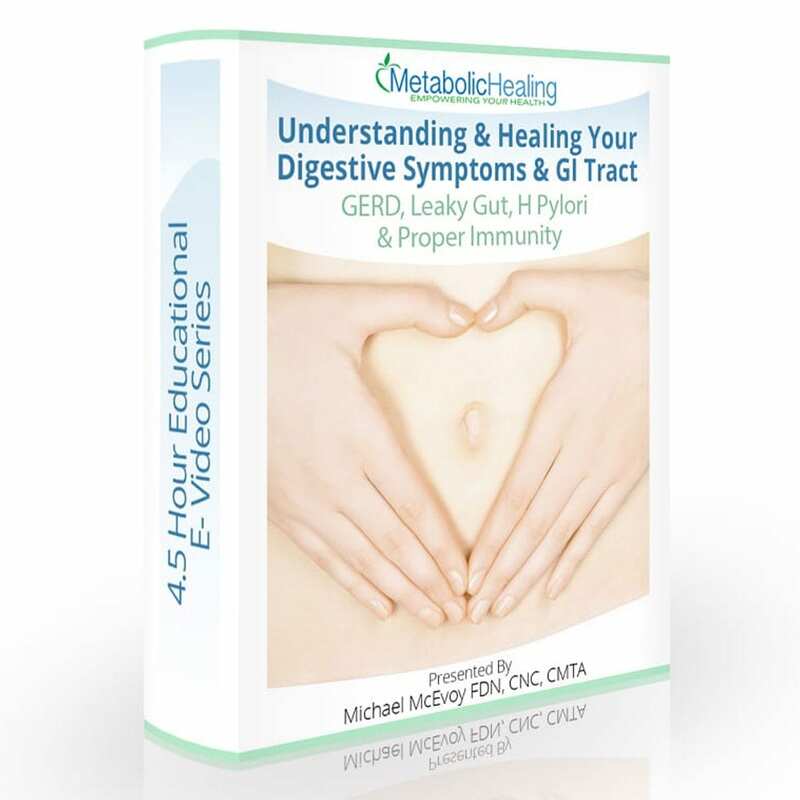 In addition to receiving my 4.5 hour video presentation, you will also receive the 7-page supplement guide, which alphabetically lists all of my most recommended nutritional supplements, and herbs for gut healing purposes.